Oracle Service Cloud (OSvC) is Oracle’s flagship cloud-based customer service product. Oracle Service Cloud (formerly RightNow) helps businesses to understand their customers, and the complete customer service solution provides the tools and technologies that help companies adapt to customers’ changing needs. 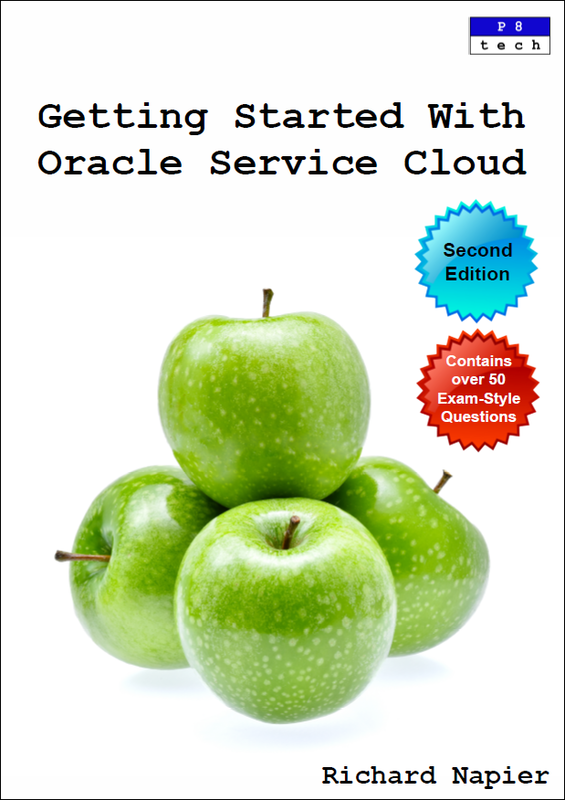 In this practical, accessible, full-colour book, join leading trainer Richard Napier as he takes you on a journey into the universe of Oracle Service Cloud. A universe that includes Incidents, Answers, Administration, and the Business Automation of the Agent Desktop and your Customer Portal. This book is a superb standalone resource or perfect complement to your Oracle University Service Cloud (RightNow) Training and covers the real-world use of Workspaces, Workflows, Guided Assistance, Chat, and More. Test yourself with over 50 challenging questions to make sure you are ready for OSvC! Richard Napier has been training businesses and organizations in customer relationship management, business rules and related topics since 1993. Formerly of Siebel Systems, Inc. and InFact Group, he delivers training in French and English all around the world for private and public sector organizations.